Municipal solid waste (MSW), more commonly known as garbage or trash, consists of non-hazardous refuse items that are thrown away by residential consumers, commercial businesses and public institutions. Because MSW is a mixture of waste, there can be a wide variety of items that can be processed for recycling. The most common items found in MSW are product packaging, cardboard, furniture items, clothing, glass and plastic bottles, food scraps, consumer paper waste, consumer electronics and appliances, and batteries. In many ways, MSW processors have the same goals and obstacles as C&D recyclers: separate valuable materials from the non-recyclables and less valuable items. When MSW commodities like metal, wood, cardboard, glass, and plastic are recycled, the amount of virgin raw materials needed to produce new products is reduced. Disposal of MSW into landfills is not only expensive, but not sustainable for the long term, given the limited and finite landfill space available. In addition, MSW recycling can be a profitable revenue stream when commodities are sorted, separated and recovered efficiently. 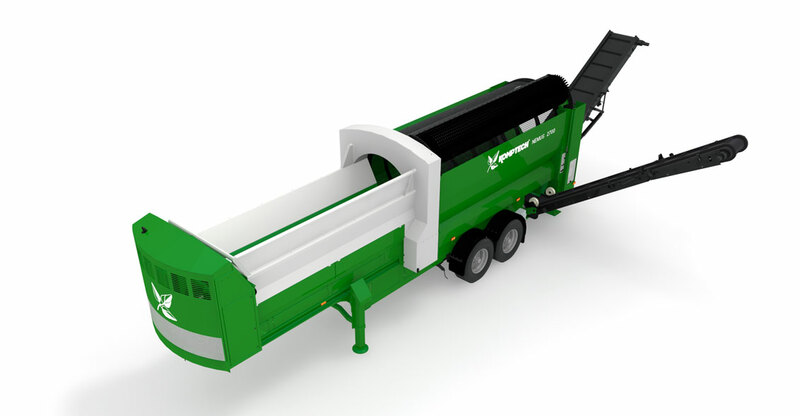 Komptech’s MSW processing technology revolves around high-throughput shredding, screening and separating. 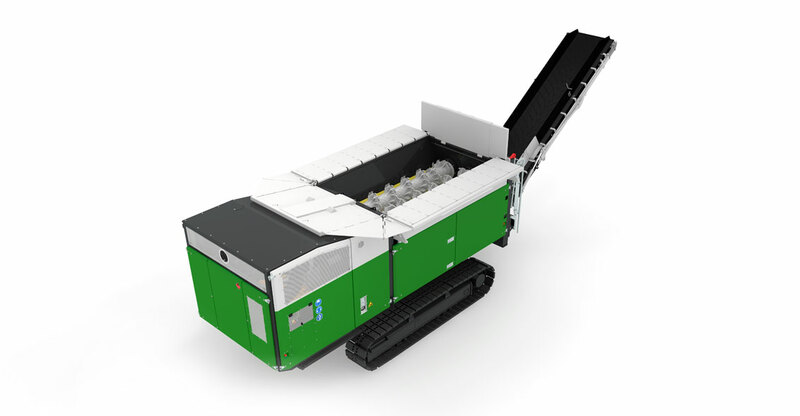 Low-speed shredders generate a homogeneous material stream at the desired particle size. 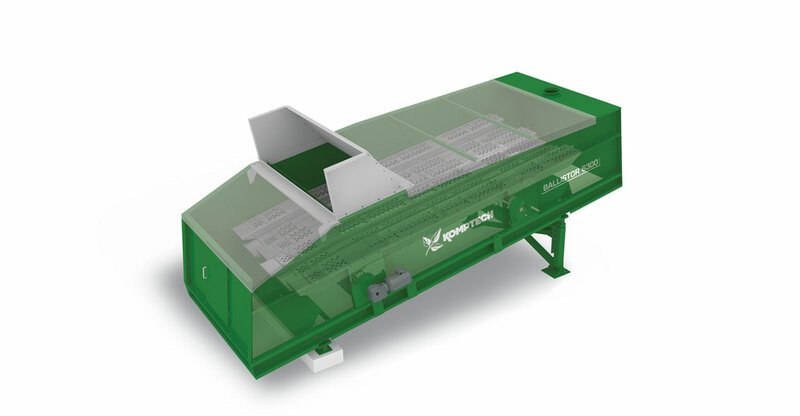 Following shredding, different technologies can be deployed, depending on the specific material and conditions, to further separate material types. These include all-purpose drum screens and ballistic separators with elliptical screen elements to separate flat from three-dimensional fractions.